Our most popular Activities are listed below! The list of available activities are endless in Dingle! Enjoy VIP treatment at the Hillgrove Nightclub (Dingle's Only Nightclub) with Champagne on Arrival! The Hillgrove Nightclub is Dingle's only Nightclub and has provided the only clubbing experience to the people of Dingle for 3 decades. 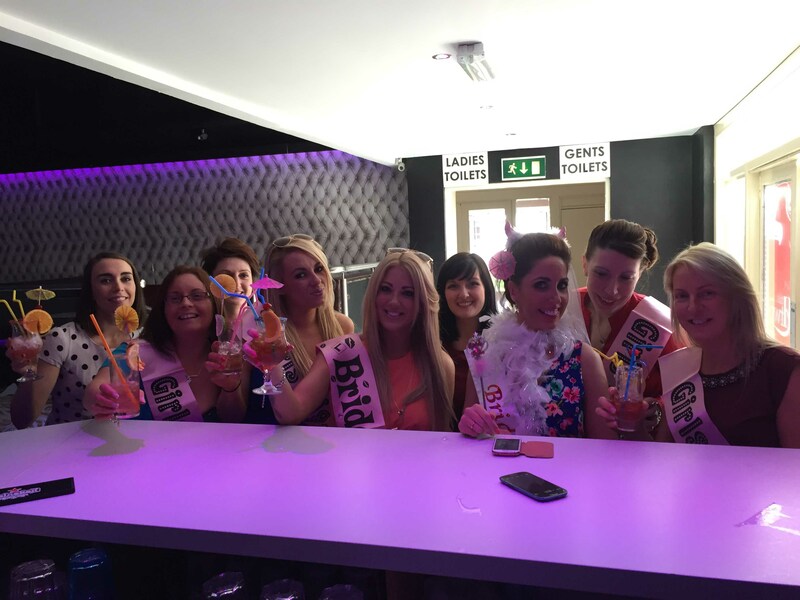 Club Htwo at the Hillgrove features a raised level with private VIP Booths, which can be booked for Stag & Hen Parties, Birthday Parties or Private functions. 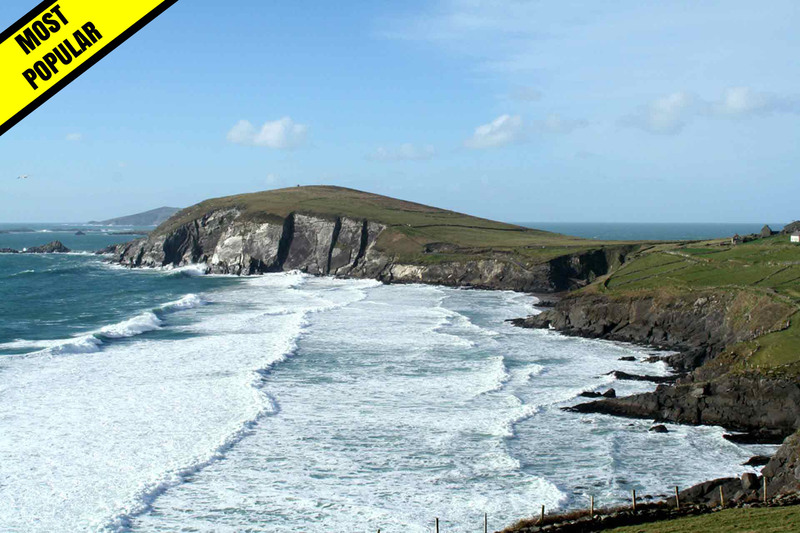 Our most popular activity - A thrilling adventure around Slea Head, visiting every pub for a pint (or two!). Your chauffeur will bring you to some of the most popular pubs in the West including Paídi Ó Sé's Pub in Ventry, and Tig Kruger, famous for being the pub closest to America! You can stop off anywhere for pictures, and the scenery is also fantastic. There is an option at stopping off for lunch on the way. (There is an hourly charge for transport & chauffeur). If Cocktails are your thing, we can organise a great afternoon for you in one of Dingle's top bars! Enjoy fingerfood and cocktails in The Hillgrove Cocktail Bar with one of Dingle's top Bartenders. 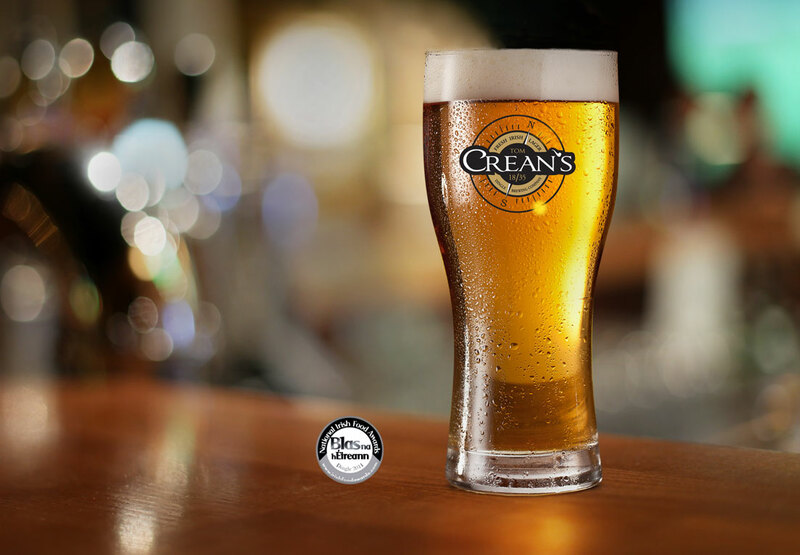 Enjoy a tour of the Dingle Brewery, and taste Tom Crean's Lager with your party group. Zumba takes the 'work' out of workout, by mixing low-intensity and high-intensity moves for an interval-style, calorie-burning dance fitness party. Once the Latin and World rhythms take over, you'll see why Zumba Fitness classes are often called exercise in disguise. Super effective? Check. Super fun? Check and check. Enjoy fingerfood after the Danceclass at Dingle's Only Nightclub! BBQ's are the job in the evening! Cold pint in one hand and a burger in the other! 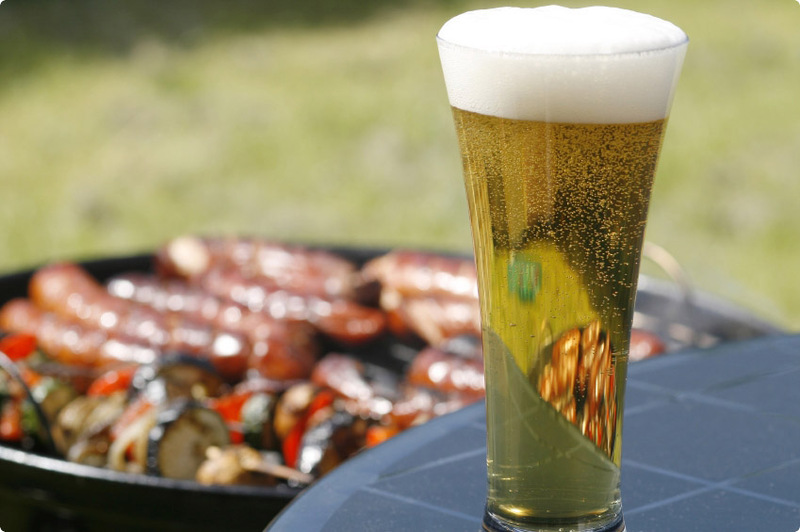 Enjoy a BBQ with your group in the Hillgrove Complex. Always popular with party groups! 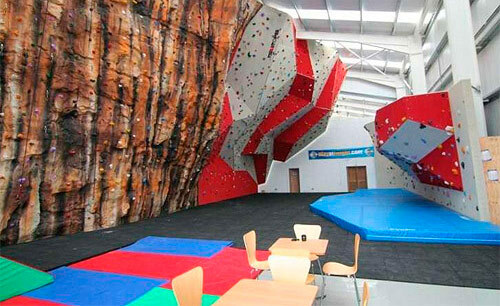 Play At Height - Low Ropes and Rock Climbing: Are you a bit of an adventurer? This is the perfect activity for you! Enjoy some special treatment with your group! 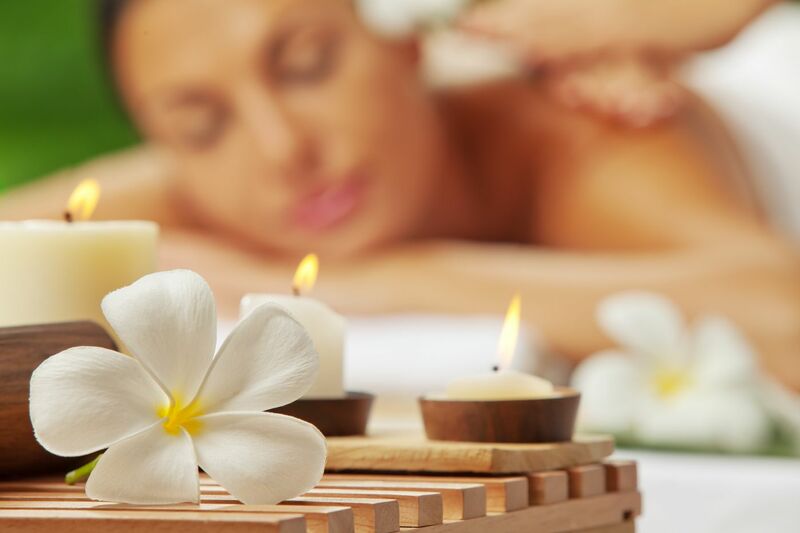 A place of retreat where mind and body can soak up the restoring and rejuvenating ambience of the Dingle Peninsula. A thrilling boat trip with your group with DingleDolphin.com! 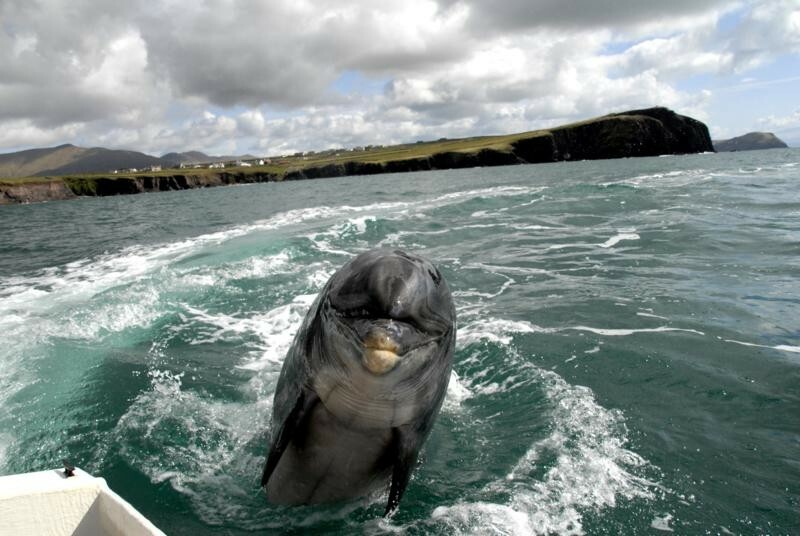 Complete your Dingle Trip by visiting Fungie, the Famous Dingle Dolphin. Complimentary Champagne on Board! 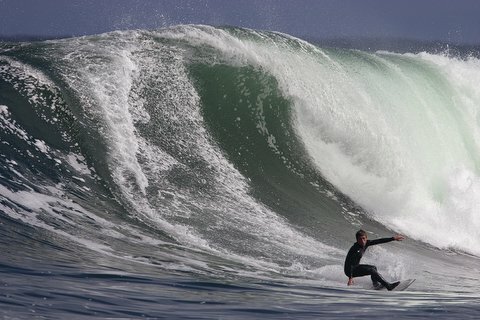 Learn to Surf on one of West Kerry's Beaches with top instructors. Surfing fun with your group! A new activity for 2017! 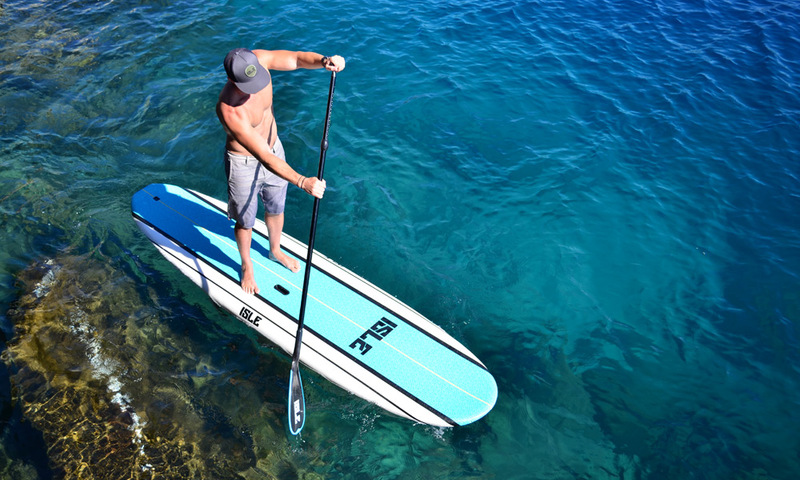 Stand Up Paddle Boarding! Good fun for smaller groups. 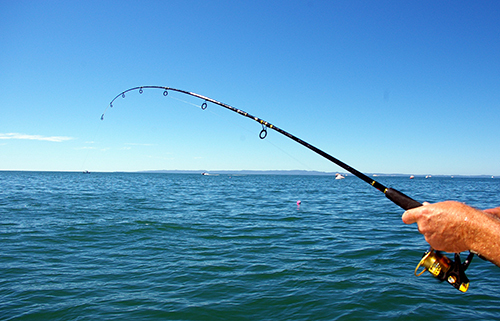 Enjoy a fishing trip with your group! One of Dingle's finest chefs cooks your catch! Each group has the opportunity to play one or both of these games on a custom built pitch in Dingle Town. The package includes a Gamesmaster/host for the duration of the game as well as all insurance and pitch rental. 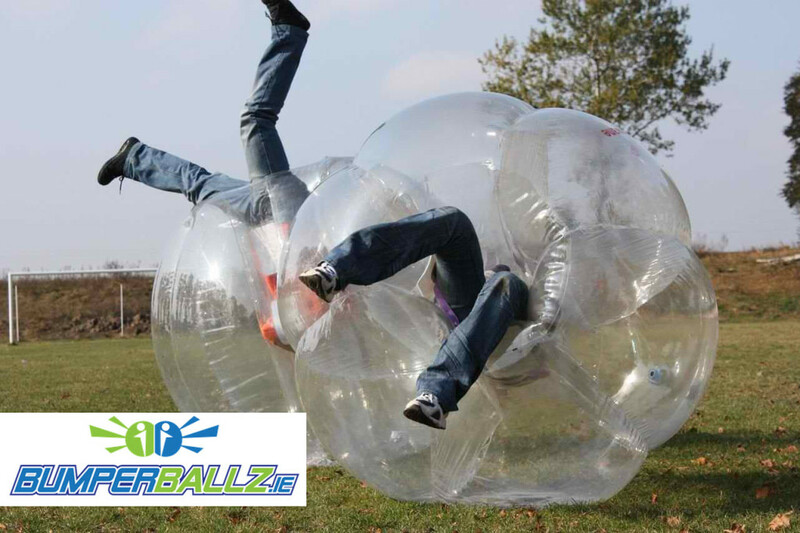 Games such as Last Man Standing, 5 a side (BumperBallz/DodgeBall), Run the Gauntlet (great for the stag/hen) and Fancy Dress Dodgeball can all be facilitated.